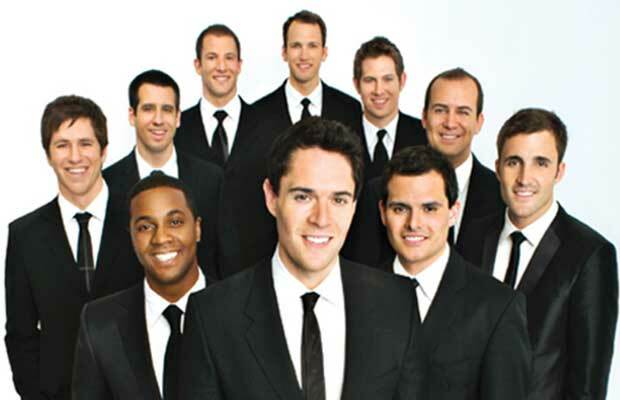 Across the Country with Straight No Chaser! The a capella group Straight No Chaser has been delighting fans with their take on popular music from yesterday & today for 20 years already! It’s always a treat to see these amazing singers live, especially if you’re lucky enough to catch one of their holiday shows! Straight No Chaser will launch a HUGE tour in the fall, going all across the county, even Hawaii! Tickets will go on sale Friday 5/6! View Across the Country with Straight No Chaser! 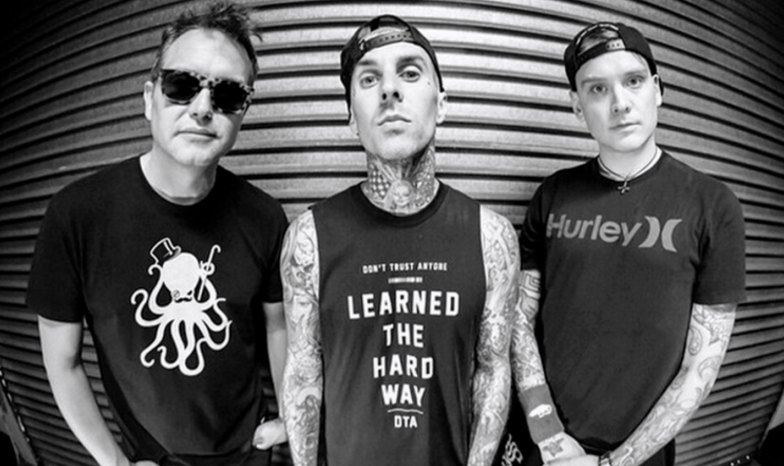 An all new Blink 182 will hit the road this summer! With a new member and a new album, it’s only fitting that the group would launch a new tour! Tom DeLonge is out and Matt Skiba, of Alkaline Trio, is in when the group sets out in July. Some big guests on this tour including All American Rejects & All Time Low! Tickets go on sale May 6th! View Blink 182 is BACK!